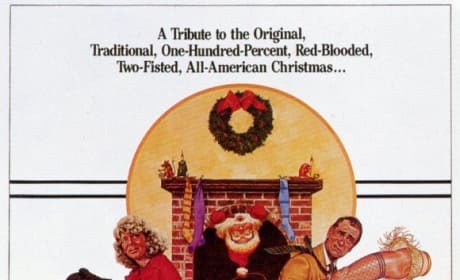 A Christmas Story is one of the newer Christmas clasics. 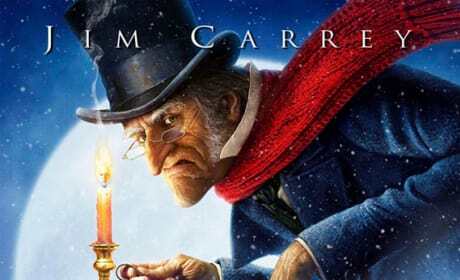 It features a boy who only wants one thing for Christmas, a BB gun! 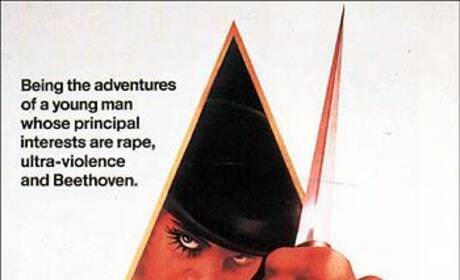 A Clockwork Orange is one of director Stanley Kubrick's most celebrated works. It also made a star out of Malcolm McDowell. 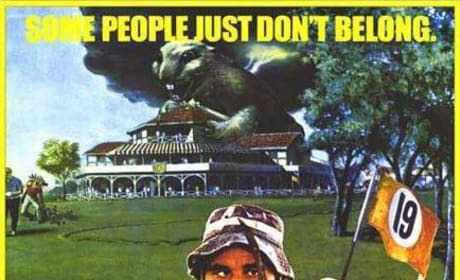 Caddyshack II continued the adventures at a private golf course. 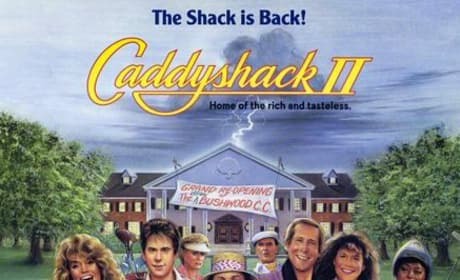 The sequel to Caddyshack stars Chevy Chase. Cadillac Records follows the rise of Chess Records and its recording artists. 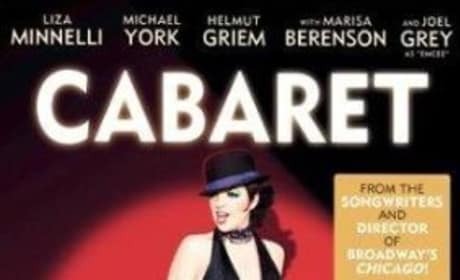 It stars Beyonce Knowles and Adrien Brody. The patrons and workers of a cafe re-evaluate their own lives after a public argument between a couple breaks out in the shop. 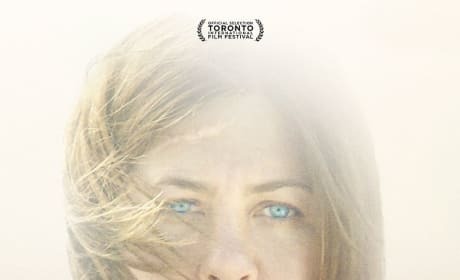 Jennifer Aniston stars in Cake as a woman who lives with constant pain. It is ruining her life, and Aniston must come to terms with that. 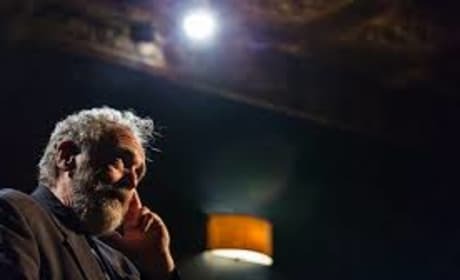 CALL ME LUCKY tells the story of Barry Crimmins, a beer-swilling, politically outspoken and whip-smart comic whose efforts in the 70s and 80s fostered the talents of the next generation of standup comedians. Camp X-Ray stars Kristen Stewart as a woman who enlists in the military to make a difference. Then, she gets assigned to Guantanamo Bay.